You are here \ South Africa Weddings \ Tie The Knot \ Wedding Venues \ Indoor Or Outdoor Wedding Venue? 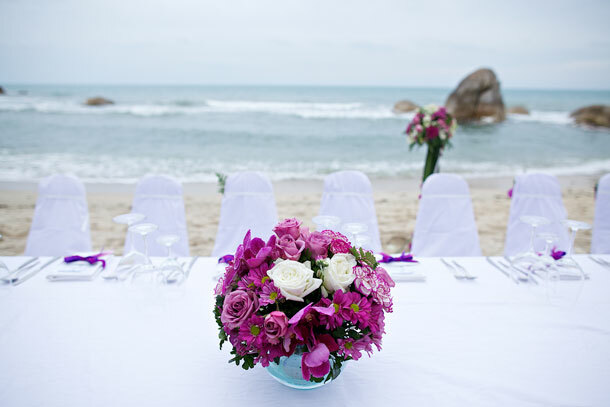 The perfect outdoor wedding venue has a standby indoor venue as a backup plan. What will you do if it rains? And rain does happen, even on your wedding day. For many it’s as easy as turning the reception area into a makeshift ceremony area, should push come to shove. Many venues offer the best of both worlds – the option for an outdoor wedding ceremony followed by an indoor venue for the reception.